Cleaning Time: How to Create a Cleaning Schedule That Works for You. 21 days is the timeline that’s been determined for developing a new habit. This has been backed by behavioural science dating back to the 1950s. 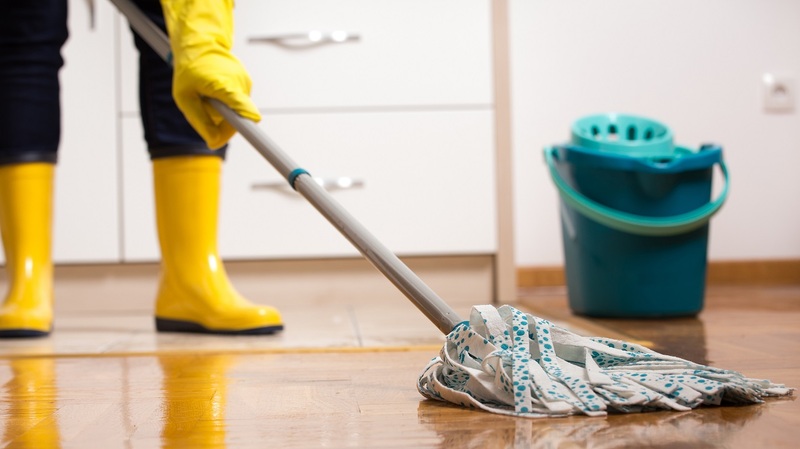 If you’re trying to improve the cleaning routine of your home, you can also use this guideline to develop a cleaning schedule that works for you. To keep your house clean, there are a number of factors you need to consider. However, there’s nothing to worry about. We’ve broken down a method to help you come up with a house cleaning schedule that works perfectly for your personality, home, and lifestyle. First things first: in order to develop a house cleaning schedule that works for you, you should break down every task individually. Although this sounds simple, it’s the most important step. Walk around your house and create a list of chores that need to be completed. Be thoughtful and thorough. Create a cleaning checklist like the one above for every room in your house. Conduct a thorough walk-through and write down everything that needs to be cleaned, cleared, or organised. Don’t forget the walls and tile grout! Based on the individual needs of your household, make a note of how often you would like to accomplish each task. Each household is different; for example, if you are single and don’t cook often, you don’t need to clean your oven or mop your kitchen as much as a family of four does. 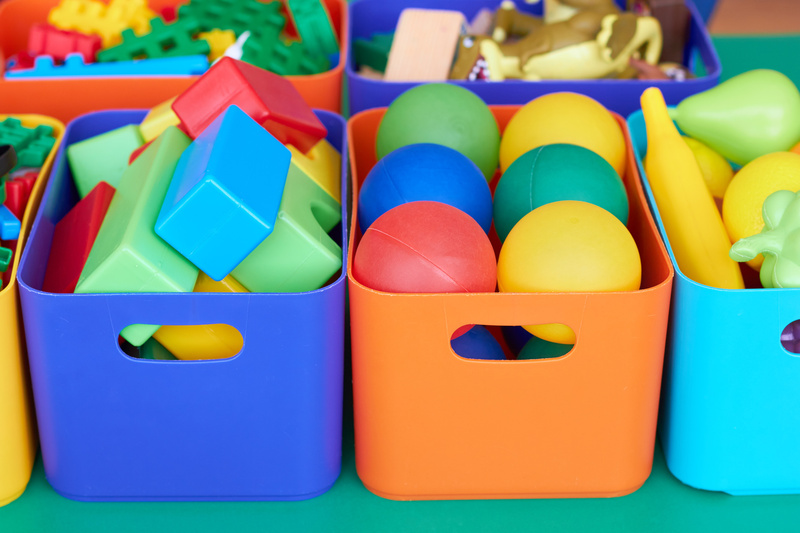 This is where developing a cleaning schedule can become complex. You have to think about what areas of your home are used the most and which are the most important to keep clean. This is very important when determining how often you should clean your house. Just think about it for a moment: what does a clean house mean to you? Is it a spotless kitchen with no dishes in the sink? Or would you rather have a clean bathroom to come home to, perfect for a long bubble bath and unwinding from the work day? For example, if you spend a lot of time in your bedroom, maybe that’s the most important area to have clean. On the other hand, if you entertain a lot, you would probably be prioritising the family room and kitchen above all else. Keep all of this in mind when you are creating your cleaning checklist. Maybe it’s not realistic to wipe down every surface in every room daily. That’s totally okay; just decide what matters most to you and go from there. 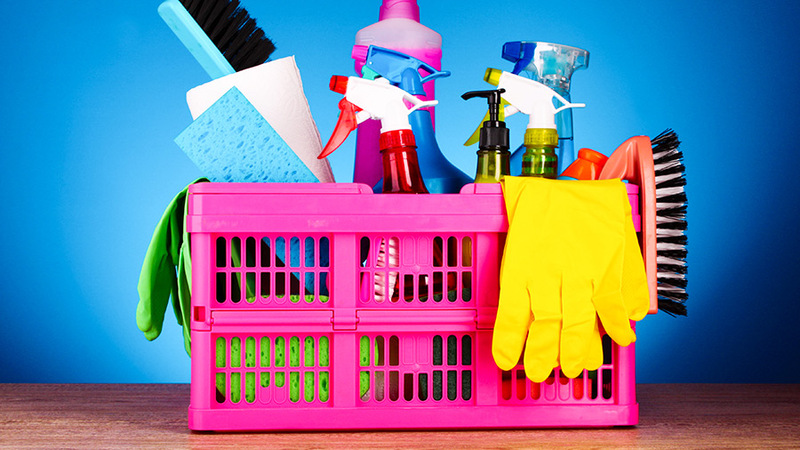 When it comes to following a house cleaning schedule, there are multiple ways to do it. Perhaps you’re more of a quick, “everyday cleaner” type of cleaner. You have the time and discipline to dedicate to a daily routine. In that case, set aside 30 minutes to an hour every day and conduct a simple cleaning procedure that will keep the mess from piling up. If you have a more hectic lifestyle that doesn’t allow an everyday cleaning slot, set individual goals. Let’s call this an “individualistic cleaner.” For example, maybe you want to have a clean kitchen on Mondays, clean bathroom on Wednesdays, and clean family room on Fridays. If you’re more of a “binge cleaner,” set aside a day for it every week. This works well if you’re a thorough cleaner that takes more time to accomplish the task. Once you’ve identified your individual list of chores, as well as prioritised them and determined your approach, you’re ready to come up with a schedule. For “everyday cleaner” cleaning types, this might entail scheduling a quick cleaning to take place in every major room of the house daily. For example, you could set aside time from 7-8pm and go through every room with a cloth and duster every day. You would then supplement this with weekly and monthly “major” cleaning tasks, such as deep cleaning, scrubbing, and mopping. If you are an “individualistic cleaner” cleaning type, your cleaning schedule breaks down the daily projects by day. For example, Mondays would be dedicated to thoroughly cleaning and organising the kitchen. Wednesdays, on the other hand, could take on your bathroom and deep clean in that area. For “binge cleaners,” the most practical approach is to set aside one or two days per week to take on major sections of the house, or even the whole house in general. This also tends to works best if you have less traffic in your home. Once you’ve found a cleaning style and cleaning schedule that works for you, keep at it! Make sure you stick with your original goals and develop a habit of it. Treat it exactly as you would if it were a doctor’s appointment or weekly meeting. Most importantly, don’t be too hard on yourself. Coming up with an ideal cleaning schedule takes time and patience. Put the work in until you find what works personally for you. Try out different methods until you figure out what’s best. By incorporating cleaning into your regular schedule, you can eventually develop a cleaning schedule that works for you personally. Keeping your home clean is a process that can seem complicated at first. However, when you break the tasks down and come up with a cleaning schedule for your personal lifestyle, maintaining a clean home can be a breeze. Need help? No problem! Book a cleaning today to help you maintain your goals for a clean home.